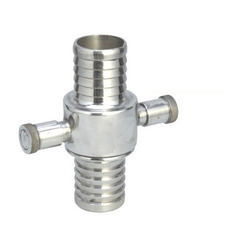 Clients are here provided with a high quality range of Suction Fitting - Fire Fighting Equipments such as suction coupling, suction strainer and suction to male adapter to fit and join various pipes and extensions to achieve better fire control operation. 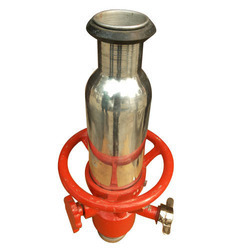 Double Headed Fire Hydrant Stand Post to mount two single head hydrant valve(without Hydrant valve). 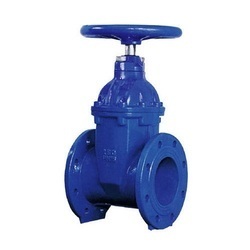 Made from MS C Class pipes, as per IS : 1239 & fittings as per IS : 1538 Or Cast Iron Pipe. Low and Medium Expansion Foam Attachment Available. Metal : Gun Metal / Aluminium. Size : 1½ inch(63 mm), 2 inch(50 mm), 2½ inch(37 mm). 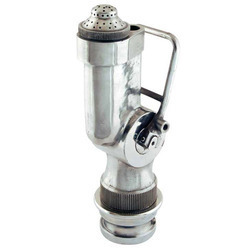 Body : Gun Metal Nozzle Dia (Outlet): 6,12,16,20 and 25 mm Bore. 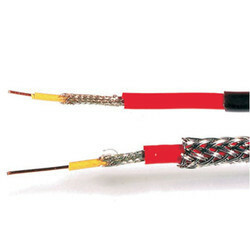 Type of Connection (Inlet) : Instantaneous, Threaded, Nakazima (Male), Storze. Hydrostatic Pressure for Body : 21kgf / cm2. AAAG brand LX (Low Expansion) Foam branches have been developed to combine superior throw with the ability to produce 'well worked', cohesive foam. 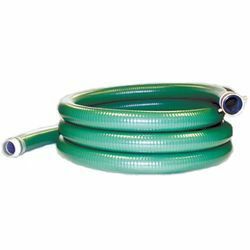 The unique design of AAAG LX Foam Branches resultsin the required expansionof the foam, ensures proper mixing in the tube & at the same time provides higher velocityto the emerging foam stream, giving excellent range. 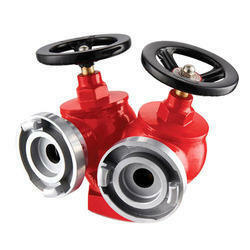 Available with nominal foam solution capacity of 225 (LX225) and 450 lpm (LX450) at 7 bars pressure. Self inducing options available in both capacities (LX225 SI & LX450 SI), through operationally, it is recommended to operate the LX 450 model with inline inductor only. Aluminum and SS 304 versions available. 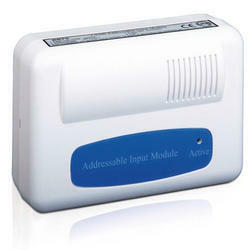 The heat detector operates by using a matched pair of thermistors to sense heat. One thermistor is exposed to the ambient temperature, the other is sealed. In normal conditions, the two thermistors register similar temperatures, but, on the development of a fire, the temperature recorded by the exposed thermistor will increase rapidly, resulting in an imbalance of the thermistors and causing the detector to change to the alarm state.Rate of Rise detectors, designed to detect a fire as the temperature increases, but they also have a fixed upper limit at which the detector will go into alarm if the rate of temperature increase has been too slow to trigger the detector earlier. 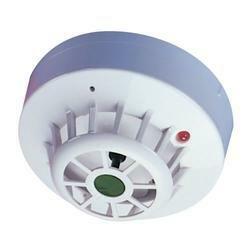 CS detector is a fixed heat detector which only changes to the alarm state at a preset temperature. Smooth inside finish with out coating. Handwheel, cap or gear operated.